Humidifier is a functional and practical thing for the home. It improves the air quality but it can also serve as a decoration. 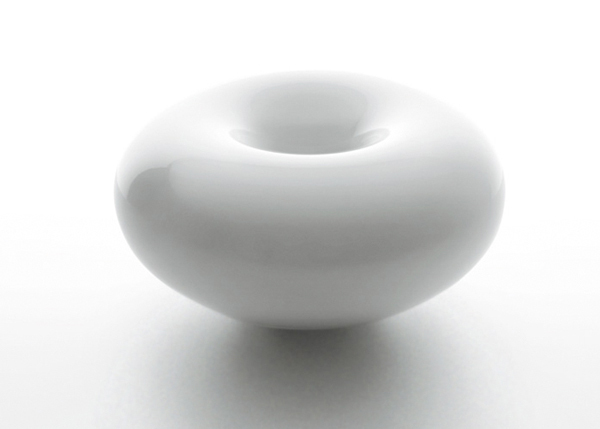 Humidifiers come in various forms and shapes like this stylish Jyunpai Humidifier by Asa Hirasawa or Alianoid by Minwoo Lee. Mast doesn’t look like your average humidifier. 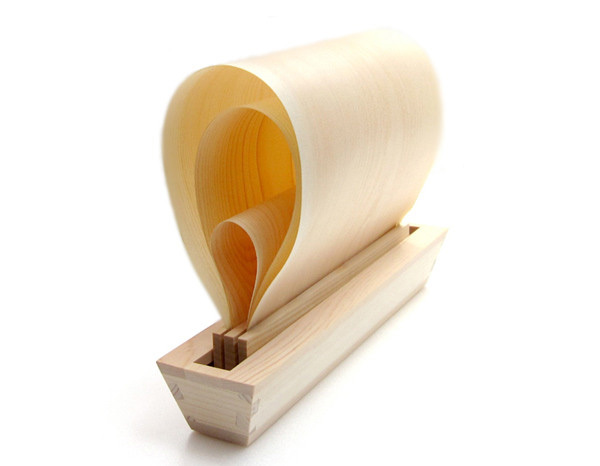 Made out of thin layers of Hinoki (Japanese Cypress) timber Mast looks unexpected and beautiful. Eco-friendly design requires no electricty or control. It can be simply filled with water and left somewhere in the room on display. Fred is a hot steam humidifier created by Stadler Form. 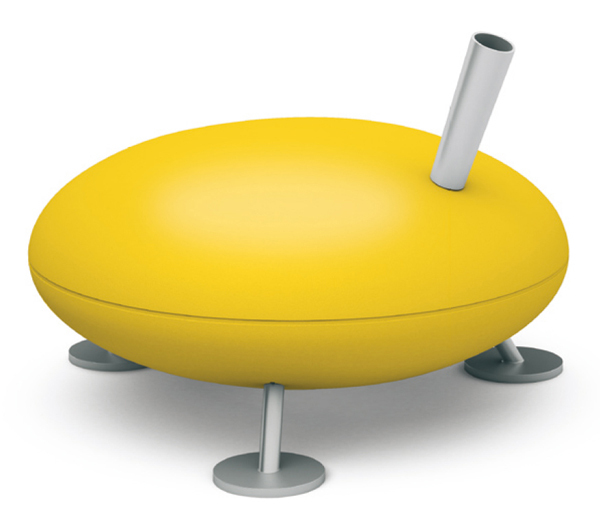 Round-shaped it comes in a variety of colors and stands on three legs with a tube through which the steam comes out. Humidifier by Plusminuszero’s Naoto Fukasawa is shaped as a splashed drop of water and comes in different colors. The steamless humidifier looks as a stylish decoration and can easily fit the modern and minimalist decor. 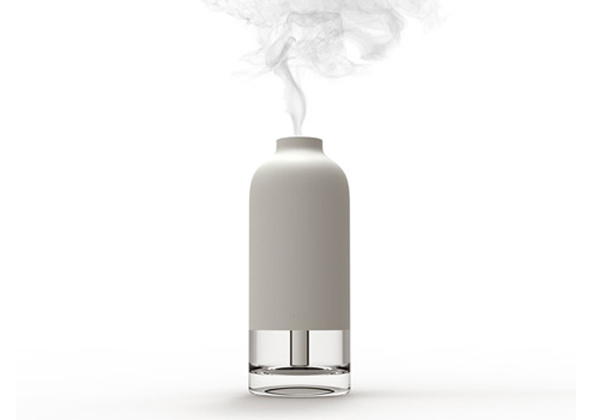 A bottle-shaped humidifier by Cloud and Co design studio is both functional and stylish. Made mostly of opaque antibacterial plastic it features a glass base that gives it a nice contrast. The Bottle Humidifier will be out in July by Elevenplus. Some of the products might be discontinued by distributors or manufacturers.